A manager recently wrote that to us at Lighthouse. We felt his pain. We’ve been there as employees, and heard from friends on both sides of tough situations. When things aren’t going well on your team, deep down you know it. Unfortunately, though you see that things are going poorly, it’s a collection of issues, not a singular event that got you here. To turn things around is not easy, but it can be done. The key is to not look for any miracle cures, silver bullets, or quick fixes. Instead, you have to roll up your sleeves, take your medicine, and do the hard work. Today, we’re covering a step by step process to turn around your team even in the darkest of days as a bad leader. A word of warning: These steps have worked to help many leaders turn around their teams. However, if you only do some of them, you will actually make things worse. Just as you start giving your team hope, if you drop the ball on any of the steps, or fall into your old habits, you’ll lose them for good. They will see your desire for change doesn’t match your actions, and resent you. They will give up all hope for improvement, start updating their resume, and disengage from work by doing the bare minimum and avoiding you. “I followed your advice…The feedback I got was just incredible. It was at some points hard to hear, but it was also very true. And I could feel how happy they were to be able to individually open up to me. Every day is a new opportunity for change. It may sound like a cheesy, zen-like statement, but it’s true. You have the power to change your management approaches to get new, better results and morale from your team. You just have to bite the bullet and actually do it. 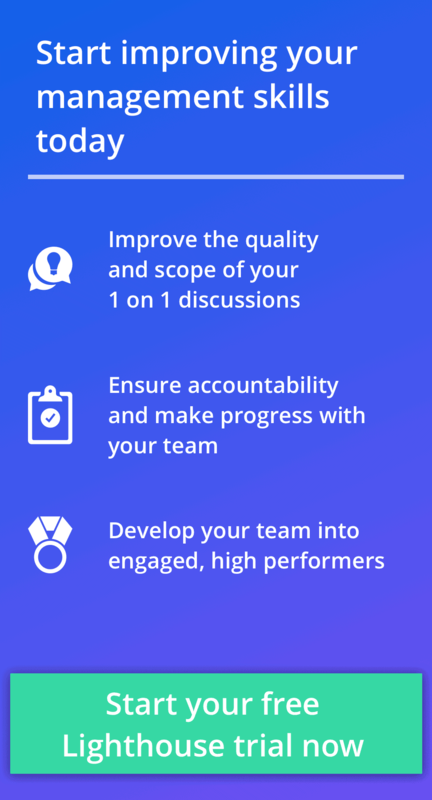 If you really want to turn around the problems on your team, and you’re ready to listen and act, then these steps are here to give you the guideposts to turn it all around. Step 1: Take a hard look in the mirror. Before you do anything with your team, you need to adjust your mindset. No matter what has happened around you, as a leader you have to first look at yourself for what you’re doing wrong. If your team is all checked out and quitting, then there are likely quite a few things you could do better. Accept that you may be a bad leader in some circumstances, and use it to fuel your change. Let go of your ego. The success of your team is worth more than it. No leader is perfect. Some just work harder at finding and fixing problems. 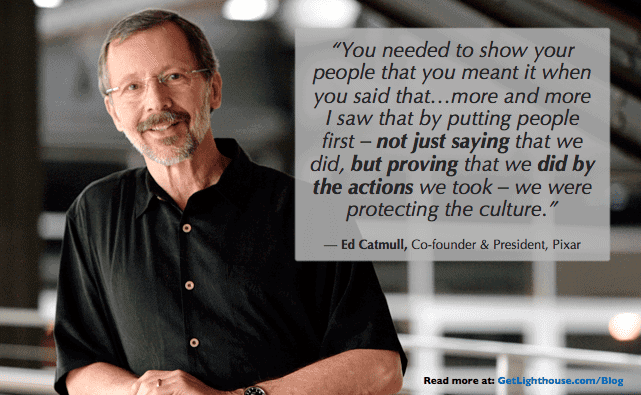 As the animation studio Pixar grew and strung together multiple hit movies, Ed Catmull, President and co-founder of Pixar, realized he was facing many leadership challenges. He put all his efforts into fixing these problems. Sometimes the problems are things you did. Sometimes it’s what you didn’t do. Often it’s things you didn’t even realize were an issue, but really affect your people. As you set out on this process, you’re going to hear some harsh truths, so mentally prepare for it. Don’t be defensive. You want to hear these things. It’s the only way things will start to get better, and the only way they’ll stay that way. 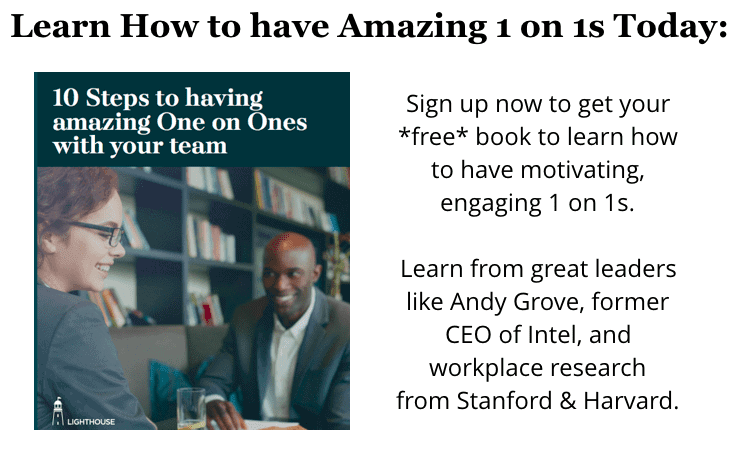 Step 2: Schedule an hour to meet with everyone on your team. You need to meet with each person on your team to get their candid feedback and figure out what’s really going on. The only way to do that is to meet with them privately one on one. By meeting individually, it’s easier for them to open up to you. They don’t have to worry about what other people will think, and you can focus the conversation on what’s most important to them. You cannot have this conversation in 15 minutes. You’ll barely build any rapport or start a dialogue by then. The last thing you want is to be mid-discussion, and you start getting meeting notifications to run somewhere else. Avoid the trap a bad leader would fall into by scheduling a full hour on your calendar and theirs. If you already have one on ones with your team, then all you need to do is tell them this one will be a little different. If not, then you’ll definitely want to explain why you want to spend an hour with them. Otherwise, they may panic or dread the meeting, thinking they could be fired, or wondering what you want. I’d like to talk to you about how things are going at work. I have a feeling there are a number of things I could do better, and I want to take time next Tuesday at 2pm to really listen to what you have to say. If there are things that are really bothering you, or you have suggestions for making you enjoy your job and working with me more, please bring them to the meeting so we can discuss them. Now that you have the right mindset, the time is set, and your team knows what to expect, you’re ready for the most important meeting you’ve ever had with your team. You’ve set yourself up for success. Now, you just need to execute. Step 3: Start with an apology. This may not be easy for you, but it’s crucial. You must have the courage and humility to admit you’ve made mistakes. Leave your ego at the door. 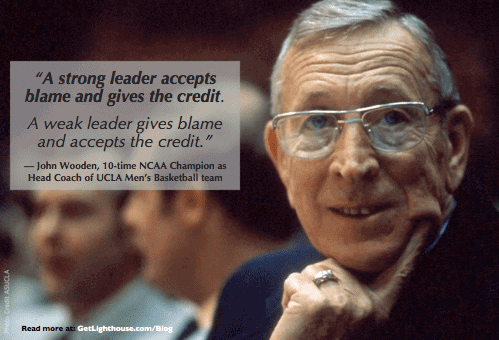 There is probably plenty of blame to go around, but remember what John Wooden said above? You’re the leader, so you have to look at yourself first, and be willing to take more of the blame. 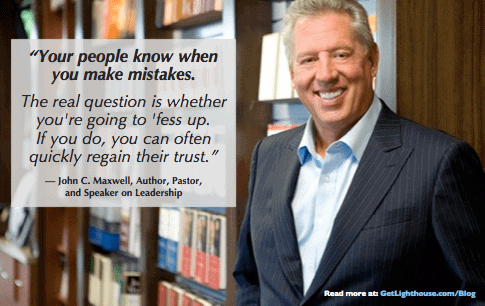 When you start by admitting your own mistakes, you make it safe for everyone else to do the same. All the defensiveness that normally strikes when talking about faults washes away. You can focus on problems and solutions instead of who did what. Start by reinforcing what you already told them leading into the meeting. Tell them you know there’s problems, and you’re meeting today because you want to fix things, and you need their help. Each step here, you’re building trust and demonstrating that you really want to hear from them and bring change. Be open, humble, and honest with them and they are likely to do the same with you. Step 4: Listen, listen, listen, listen, listen! With the stage set, and plenty of time set aside, now you just need to make the most of this meeting. 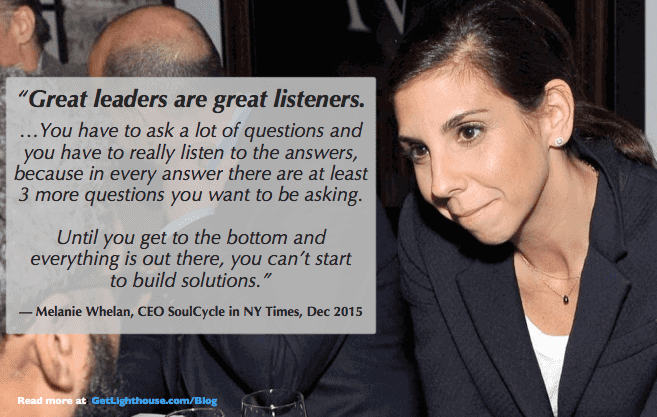 You can do this by being a great listener. This is your time to learn. Actively Listen: To ensure you really understand what you’re hearing from them, and prove you’re paying attention, follow active listening all the way to Reflection. When you can repeat it back in your own words, you definitely understand it. By stating it back to them you also give them a final opportunity to clarify anything you discussed. If you get tempted to start talking a lot, try to resist; when you have a team member opening up to you, you need to make the most of it. Shutting off the flow of feedback and information from them by talking a lot yourself misses that opportunity. Step 5: Talk about solutions together. As your time begins to wind down, it’s important to capture the momentum from this discussion. The worst thing you can do is have it be a “great chat” and nothing changes. That will cause your team to give up completely on you. Take advantage of the window of optimism this discussion has opened to talk about what you can do together to address these issues. Use the power of together. When you hear everything that has been bothering your team, it can be tempting to just make a big list of things for yourself to do. While there is certainly plenty you’ll want to do, don’t forget to involve them. By letting your team be a part of the solution, it gives them ownership of the change that is coming. 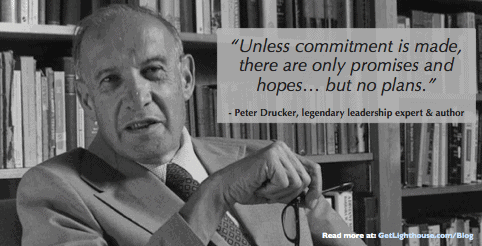 They’ll be more invested in making it work, and it shares some of the load with you. It’s a win-win. By making them part of the solution, and having input on what will happen, you make it a group effort to improve things. The likelihood that you can turn things around will increase greatly. Don’t go it alone. Step 6: Plan immediate actions. Everything is not going to get better overnight. It’s going to take a lot of small things to add up to turn things around. Make sure as you discuss with them ideas for addressing what they bring up, that you find ways you can both start making things better today. Maybe you can’t give them a raise they’re owed this quarter, or make certain changes to their role right away, but what you can do is identify some quick wins. 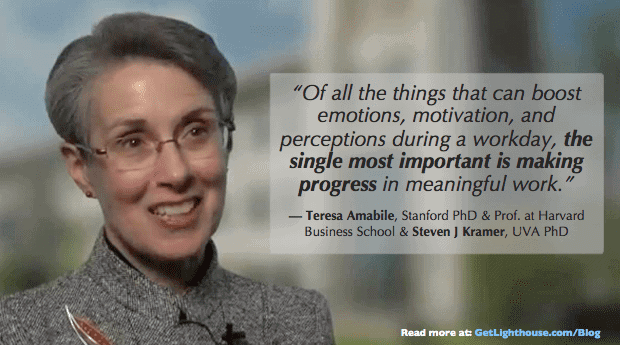 Look for ways to make immediate progress on what you discussed. This keeps the momentum going from the meeting and demonstrates that you are taking action together on what you talked about. By working together to make incremental progress on what you discussed, you’re tapping into the strongest form of motivation. They want to feel progress not just on work projects, but also on the problems that they just told you are driving them crazy. These conversations are very important to your people. This is your one chance to fix things, so don’t waste it. Only a bad leader would go to all this trouble, and then not follow up and follow through. You set their expectations before the meeting, came prepared, listened intently, and asked good questions. Now you have some great next steps and positive momentum with your team. To really seal it and reinforce things, send a follow up email. Thank you so much for sharing all that with me today! It’s going to take awhile to address it all, but I’m committed to making things better and hope you’ll help, too. A simple message like this makes your team feel heard, and reinforces your commitment to follow through. It also makes them more accountable, as it reminds them that you’re doing things to help as well as asking them to do things. This is the first of what needs to be many conversations. 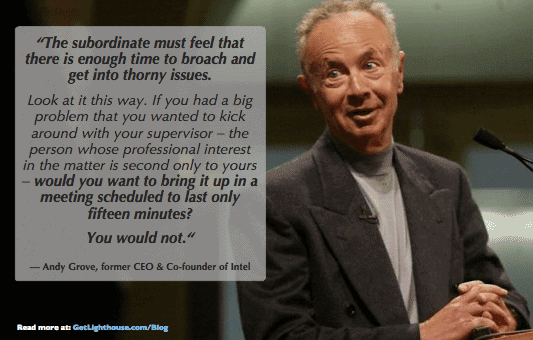 You should schedule regular one on ones with everyone on your team to keep working on these issues. You have to keep your promises to build their confidence that things are getting better. Otherwise things will become worse than ever, because now you lied to them about caring because of your lack of action. As you work your way out of management debt, and your team starts to perform well, you should shift to prevention. There will always be new challenges, and now you’ll have built confidence in your team that they can come to you with problems. 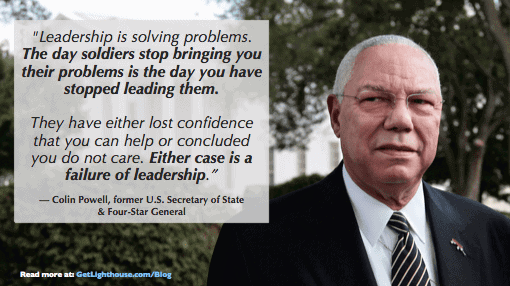 If you need this post, you’ve seen what happens when there is a “failure of leadership.” Remember how harsh this medicine tastes, and use it to inspire your ongoing commitment to your team. You never want things to get that bad again. Being a manager is tough. For most leaders, there was no training and no help to teach you the kinds of things you need to do. Don’t dwell on the fact that things have gotten bad on your team, or that you feel like a bad leader. Instead, focus on what needs to be done going forward to change. Want help? If you’re looking for help building and maintaining these habits we’ve outlined for you to do above, then sign up for a free trial of Lighthouse. We help prepare you for the meetings, have questions waiting for you to ask, and help automate follow up and reminders for you and your team (and a whole lot more).